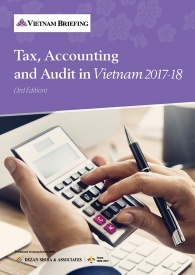 HCMC – Despite their small overall number, foreign direct invested (FDI) firms account for 60 percent of Vietnam’s total garment and textile export revenue. 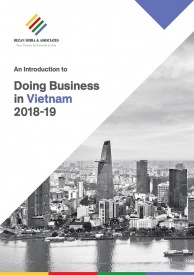 According to the Vietnam Textile and Apparel Association, there are 3,000 garment and textile firms in Vietnam – 25 percent of which are FDI firms. Foreign firms are expected to continue ramping up their investments throughout the year in anticipation of forthcoming free trade agreements (FTA). Vietnam is currently negotiating to participate in the Trans-Pacific Partnership Agreement (TPP), a U.S. led free trade agreement. 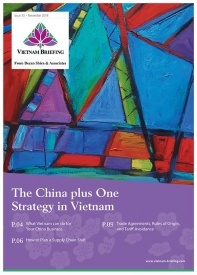 If the trade negotiations are successful, Vietnam would be able to either halve or nullify a 17 percent duty the U.S. currently levies on Vietnam garment exports. In expectation of this result, foreign firms are implementing major investment projects in the textile and garment sector throughout the country. 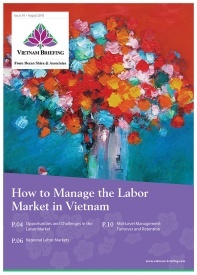 In order to secure duty-free status, Vietnam must agree that all manufacturing processes, including yarn spinning, knitting and dyeing, that will be carried out in TPP member countries. If Vietnam obtains duty-free status, it would be a near certainty that the trade status would help fuel further inflows of FDI into Vietnam. A US$140 million facility producing high-end garments project, by Worldon Vietnam Co., Ltd.
A US$50 million high quality textiles production factory, by Sheico Vietnam Co., Ltd.
Investment is not just pouring into places like HCMC, many garment and textile firms are working on business expansion projects throughout Vietnam. For example, in the north of the country, Yulun Jiangsu Group has just received permission to build a US$68 million yarn and fabric factory in Nam Dinh province. Additionally, in 2013, Texhong Textile finished the first phase of its US$300 million yarn factory project in Quang Ninh Province. As the second phase of investment is to be completed in 2015, its annual capacity will soon double to 110,000 tons of yarn. Similarly, within the past six months, TAL (Hong Kong) has announced that it is seeking more investment projects in Vietnam. The firm, which has been in the country for 10 years, is believed to be making plans to take advantage of the forthcoming TPP Agreement. TAL is currently producing for such global firms as Burberry, Banana Republic, and Tommy Hilfiger. Currently, the major players in the Vietnamese garment and textile industry are firms from China, Hong Kong, and Taiwan. 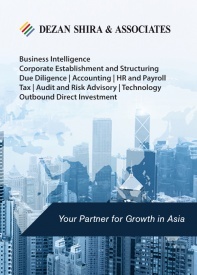 However, many firms from South Korea, Japan, Australia, and the U.S. are also now looking for larger investment opportunities due to investors’ anticipation of Vietnam fully opening its market in line with World Trade Organization (WTO) commitments and the signing of the TTP Agreement. 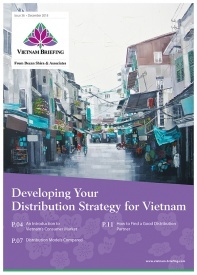 In this issue of Vietnam Briefing Magazine, we outline the various sourcing models available for foreign investors – representative offices, service companies and trading companies – and discuss how to decide which structure best suits the sourcing needs of your business. ailed so it is indeed very helpful to all people in garment & textile industry . We at all times do our best to supply useful information to our readers.